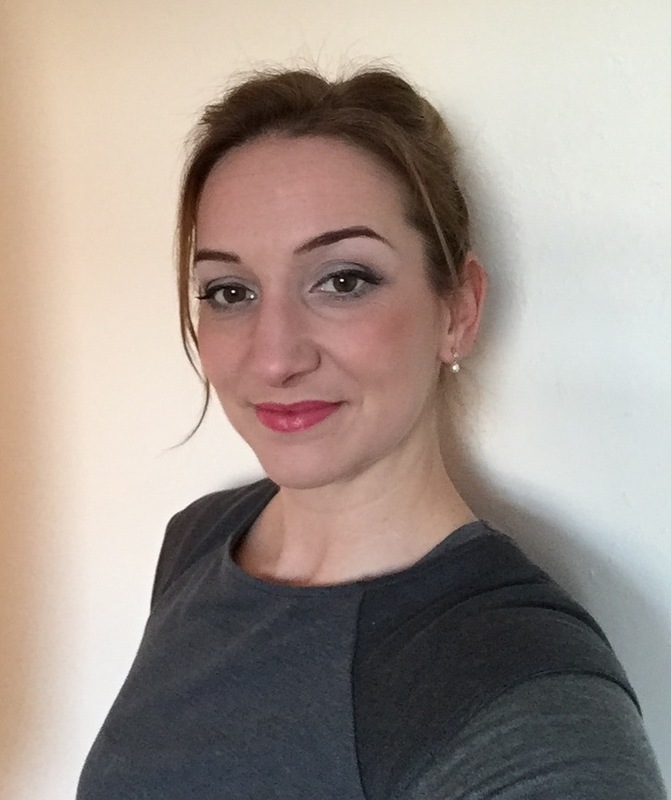 Based in Frome, Somerset, Kate has been in business since 2007 providing secretarial support to a number of surveyors as well as providing PA and administrative support to a range of other businesses. "Kate is in charge of answering my calls, managing my diary and typing my reports. I am regularly told by my clients how efficient and helpful she is when she deals with them direct. Her reports are accurate and always on time and she ensures everything runs smoothly. I would not have been able to grow my business without her and I would recommend her services to anyone."